5,46 € 5.46 tax incl. 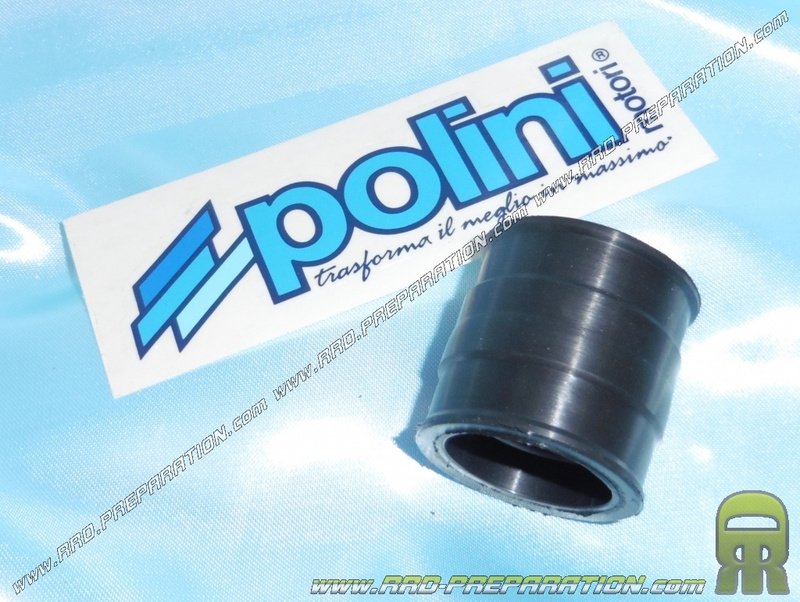 POLINI flexible sleeve for carburettor CP 24 or 23 or other model, with anti-slip lip on both sides. The inner diameter of the sleeve is 28.5mm pipe side and 28.5mm carburettor side, so it is ideal for male carburettors Ø27.5 to 29.5mm of fixing.